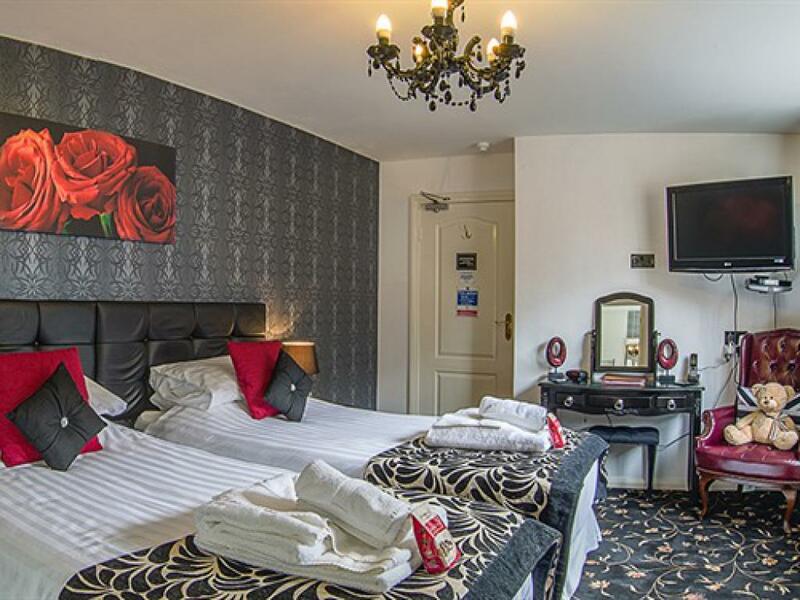 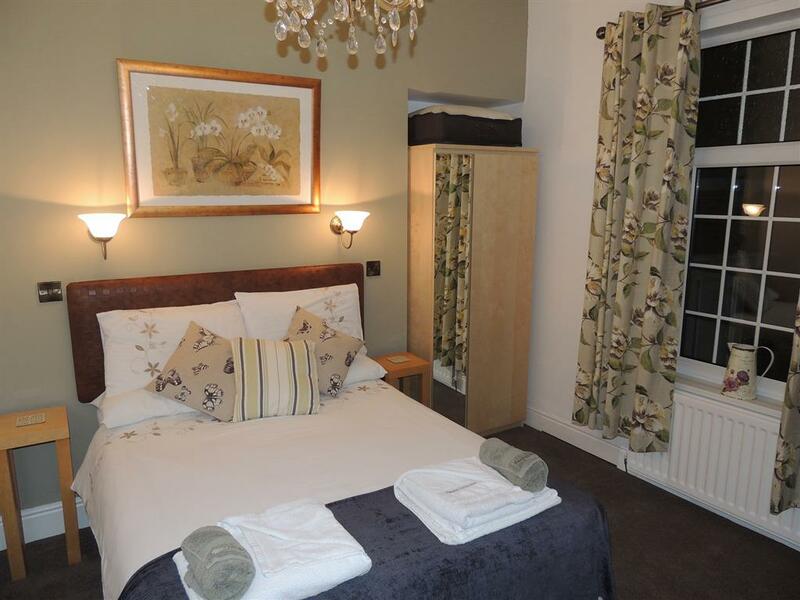 A comfortable Double room with ensuite facilities, the room is complete with TV with Sky, CD player, DVD player, fridge, tea & coffee facilities, hairdryer and safe & thermostatic controlled radiators. 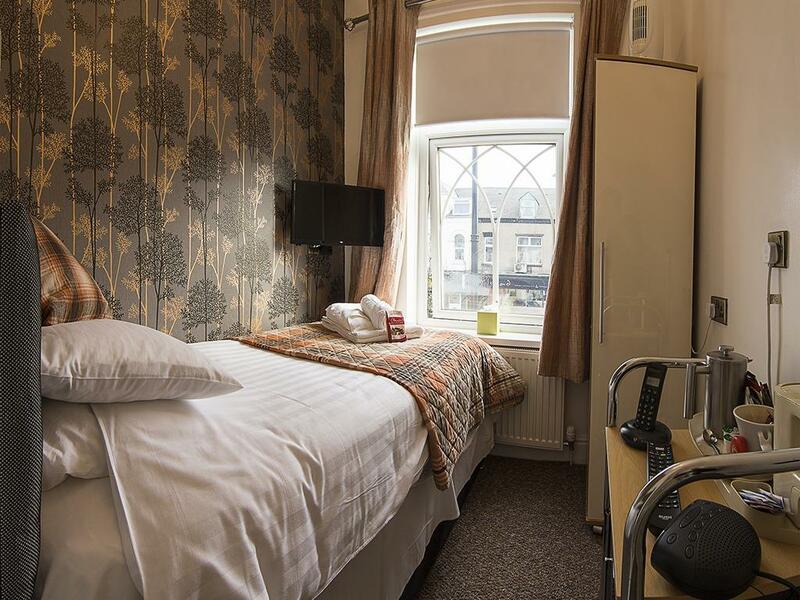 Situated on the first floor this Single room with ensuite facilities has TV with Sky, CD player, DVD player, fridge, tea & coffee facilities, hairdryer and safe & thermostatic controlled radiators. A very spacious and elegant room with a large bathroom consisting of a corner bath & corner power shower, wash basin & toilet. 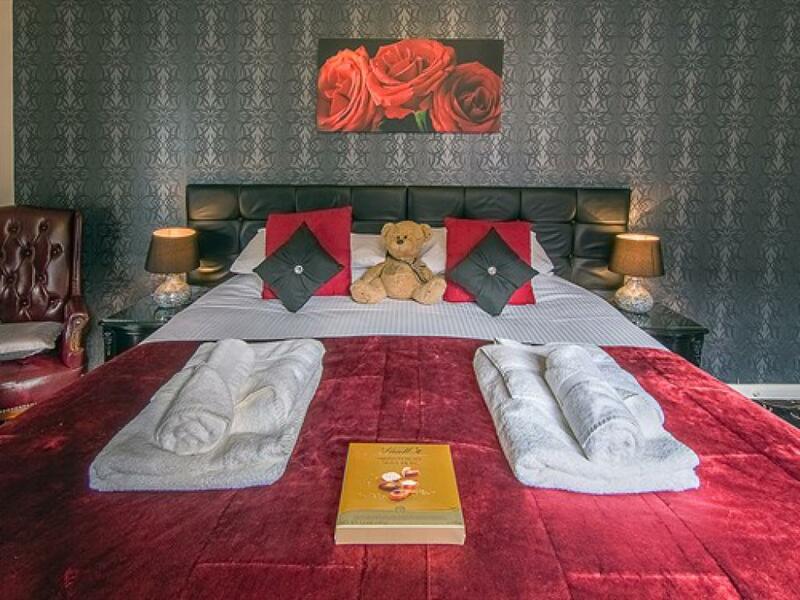 The bedroom has a 32inch flat screen TV with Sky, CD player, DVD player, fridge, tea & coffee facilities, hairdryer and safe & thermostatic controlled radiators. 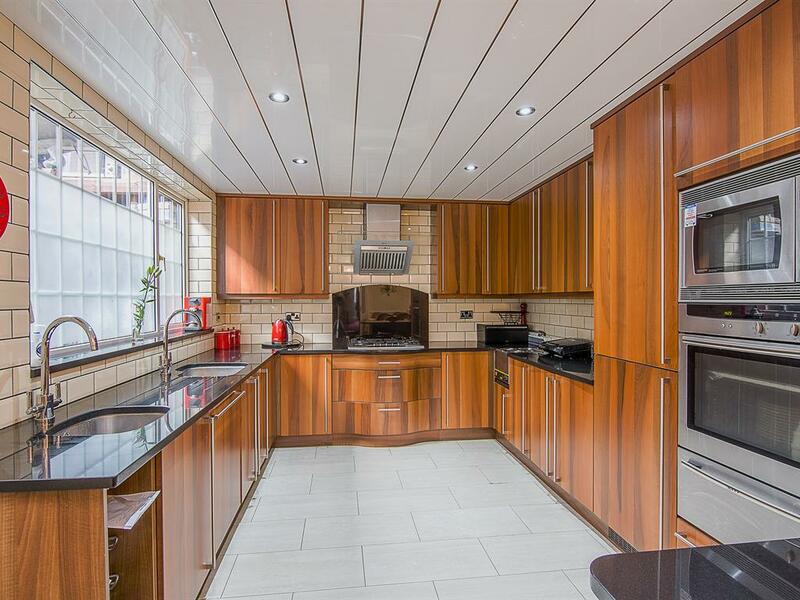 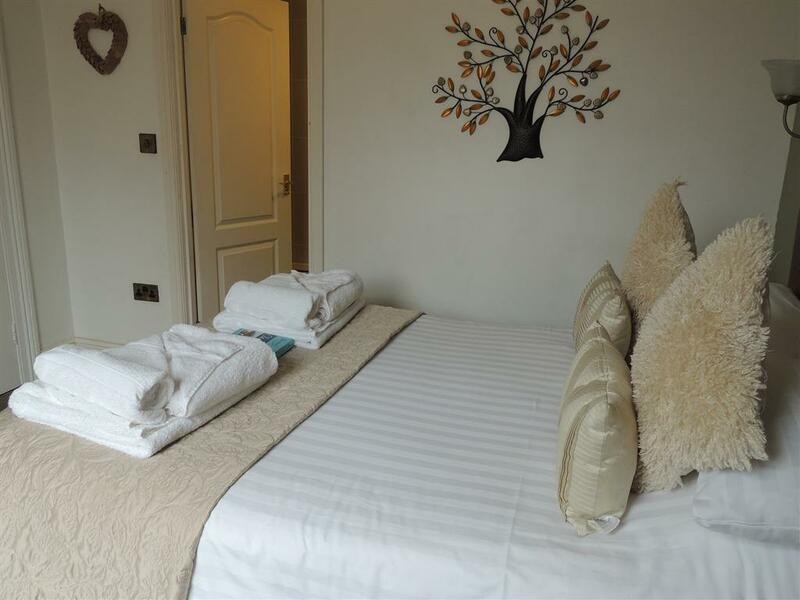 Family room with ensuite facilities, the room is complete with TV with Sky, CD player, DVD player, fridge, tea & coffee facilities, hairdryer and safe & thermostatic controlled radiators. 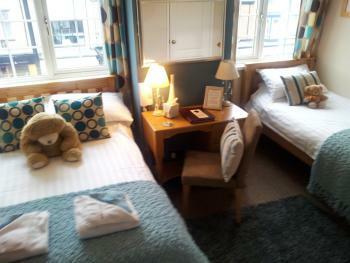 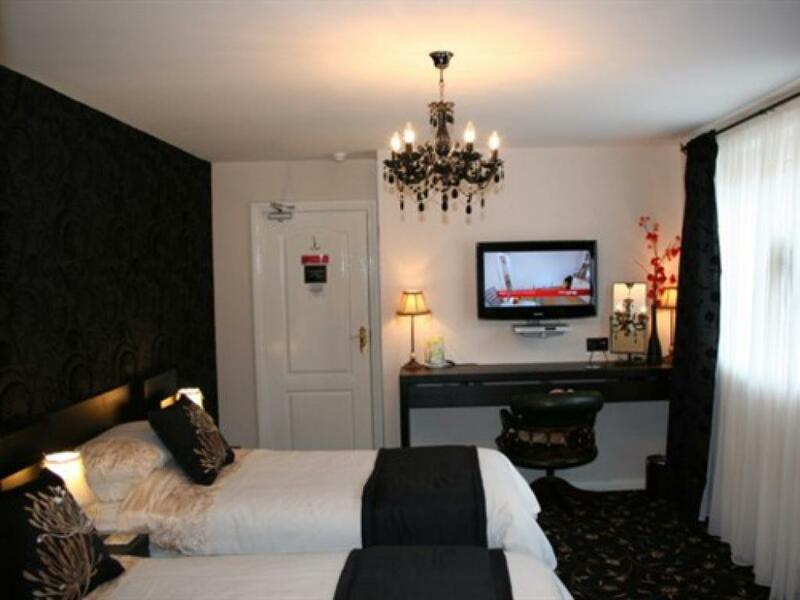 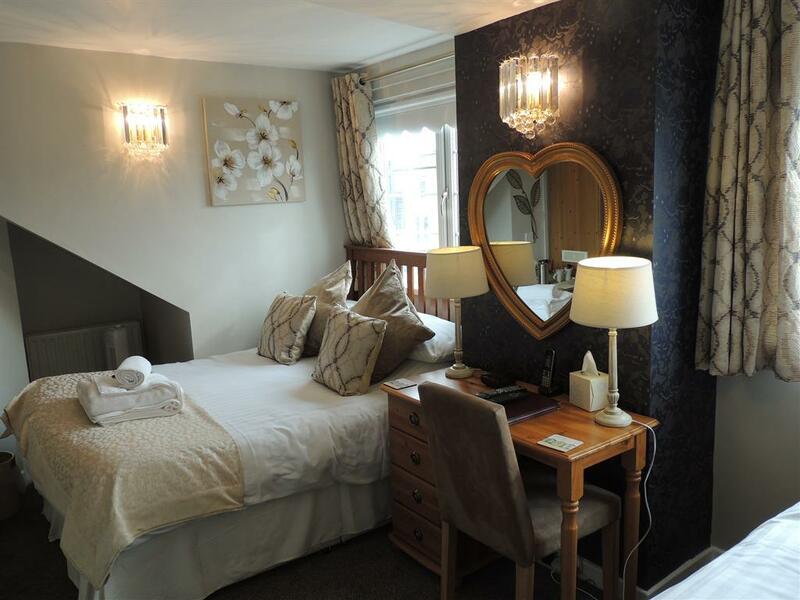 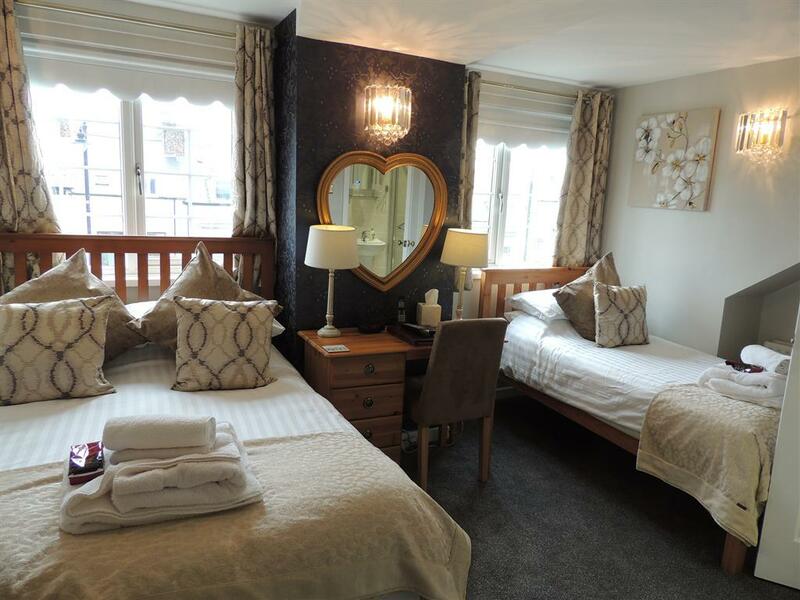 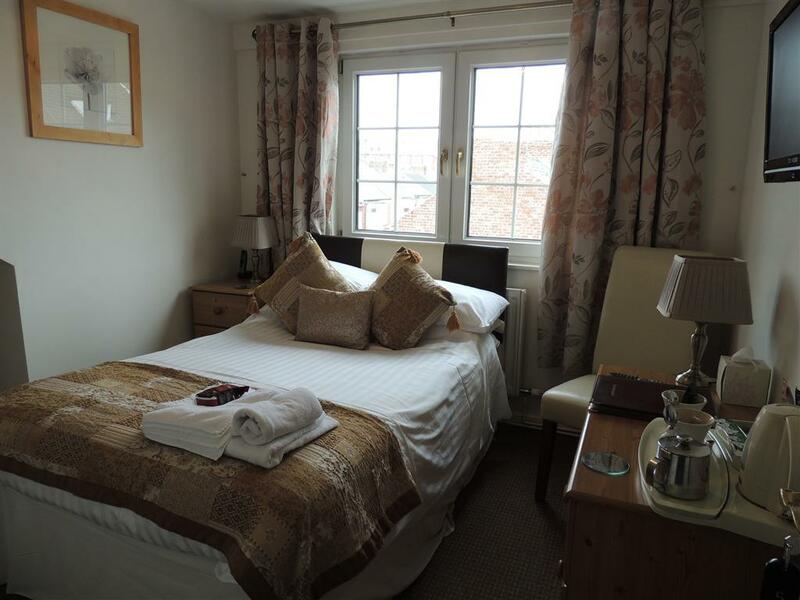 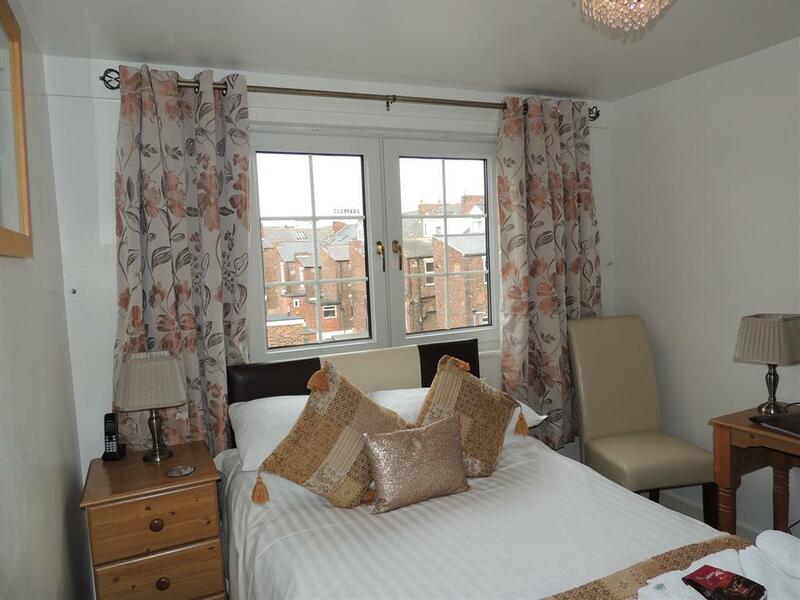 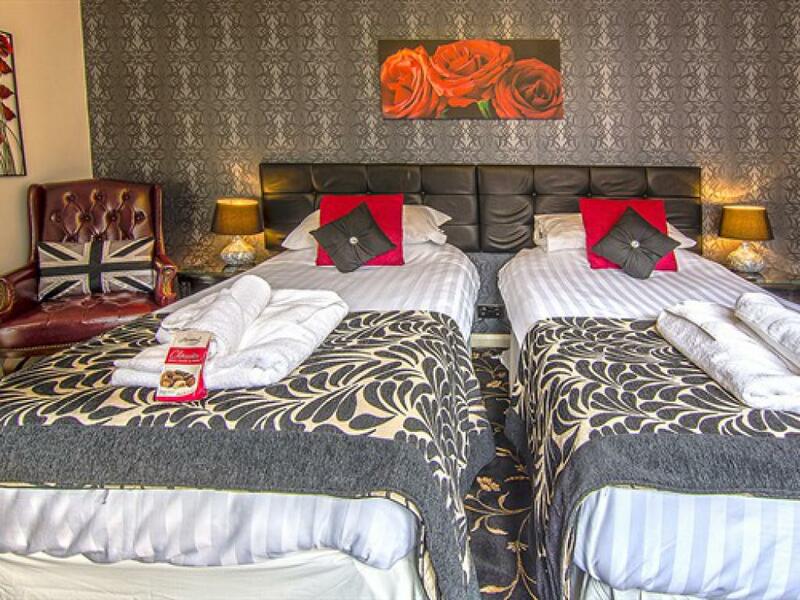 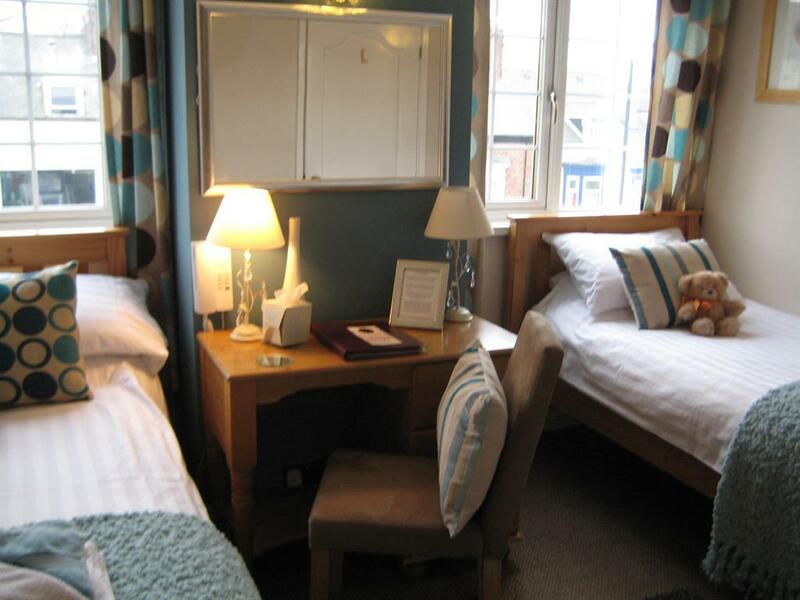 A cosy double en-suite (4ft bed) that includes:- Fridge, Safe, Hair Dryer, Flat Screen TV, DVD. Tea and Coffee facilities and themostatic radiator valves. 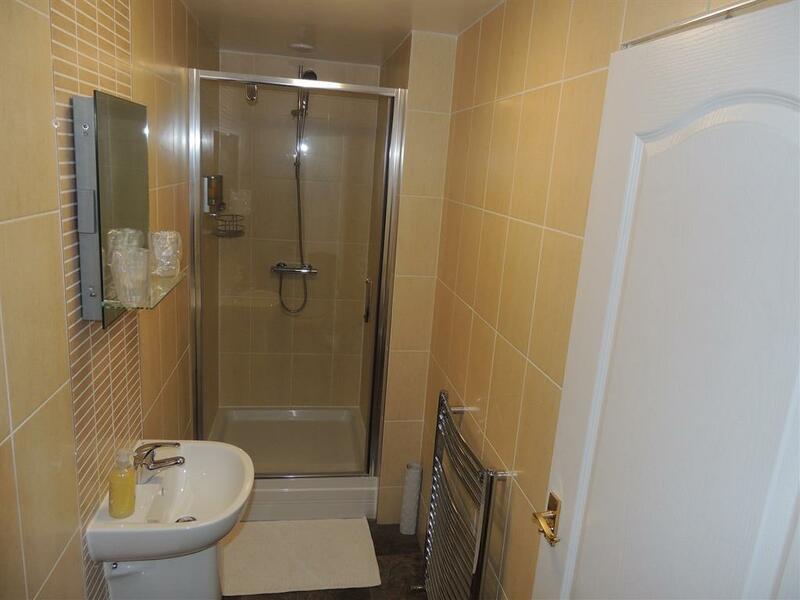 There are two flights of stairs to this room located on the second floor. 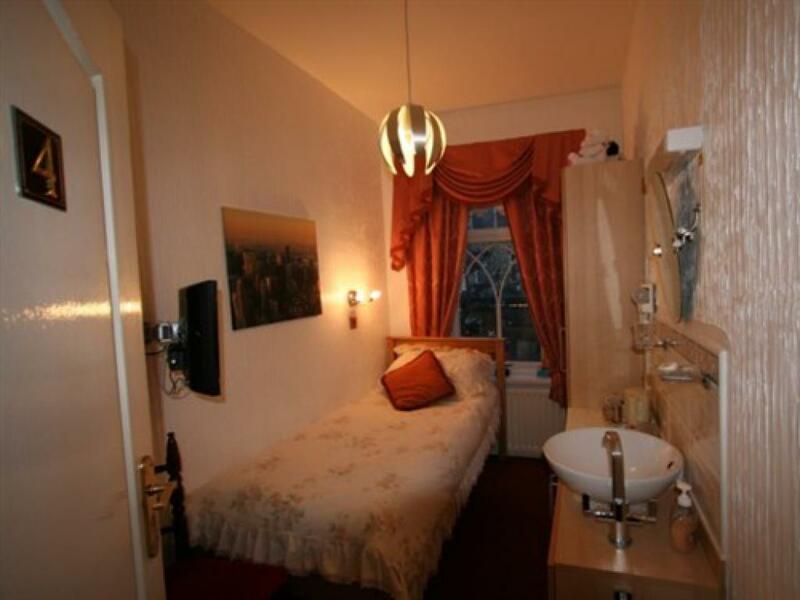 Comfortable spacious room situated to thefront of the house, this room contains a Super Kingsize bed with memory topper, large flat screen telivision with dvd, en-suite shower room, seperate handbasin, fridge, hostess tray, hair dryer, shaver point, safe (no charge ) free wireless internet. 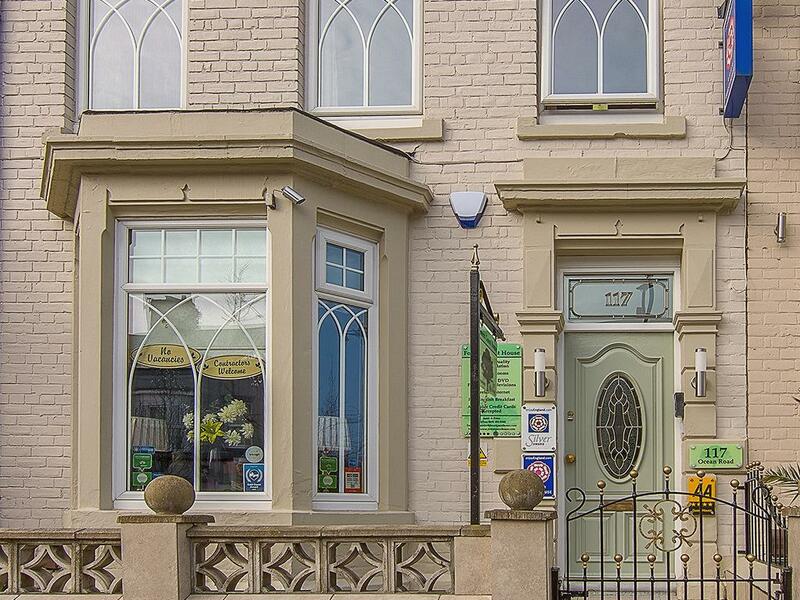 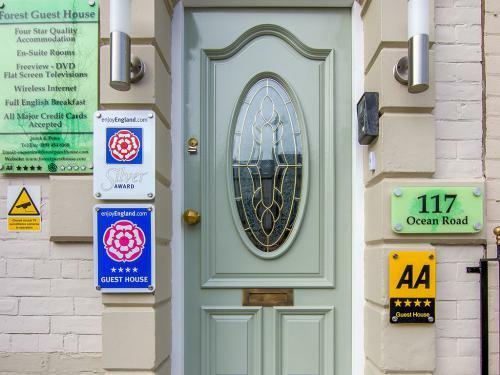 Welcome to the Forest Guest House, An Award winning & one of the highest rated guest house in South Shields Rated 4 Star Silver Award with Visit England and 4 starwith the AA. 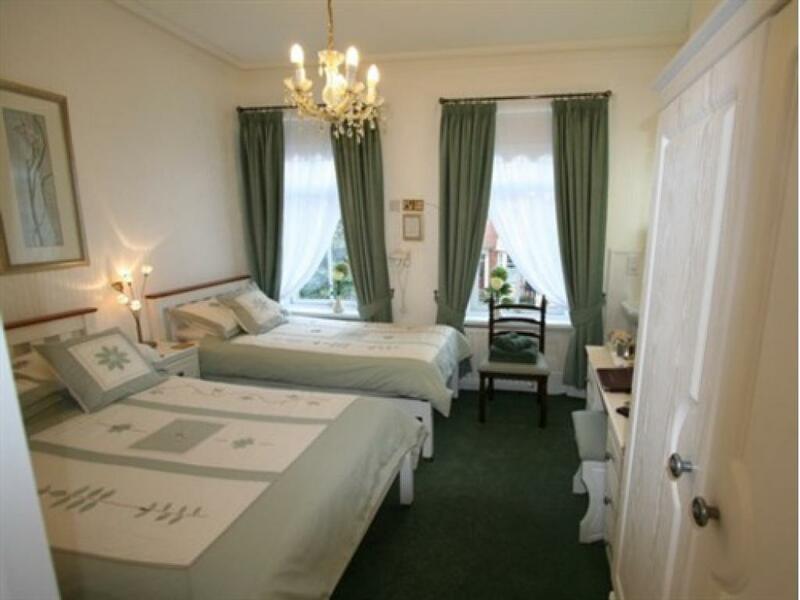 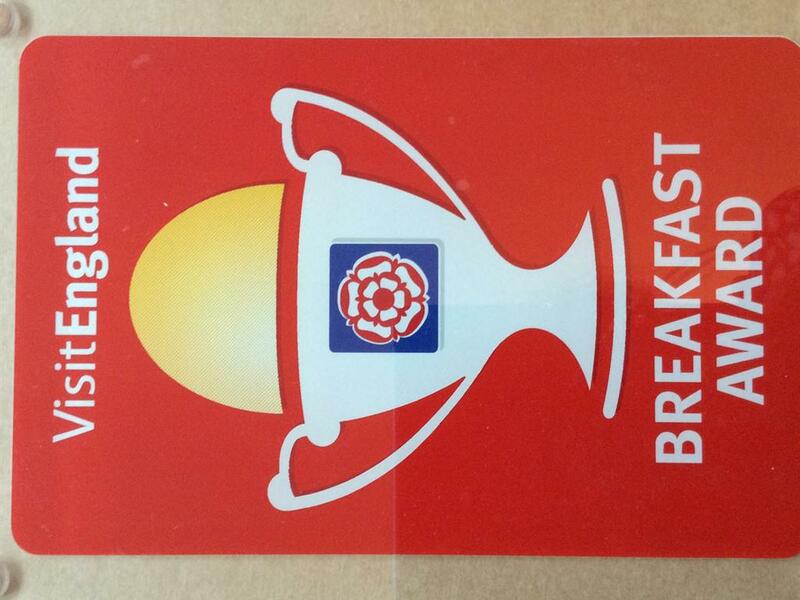 Visit England breakfast Award The Forest Guest House is warm and friendly with emphasis on hospitality, cleanliness, comfort and at a price comparable with other guest houses, we do not offer page after page of self praise, our booking pages,our reputation and our repeat business speaks for itself. 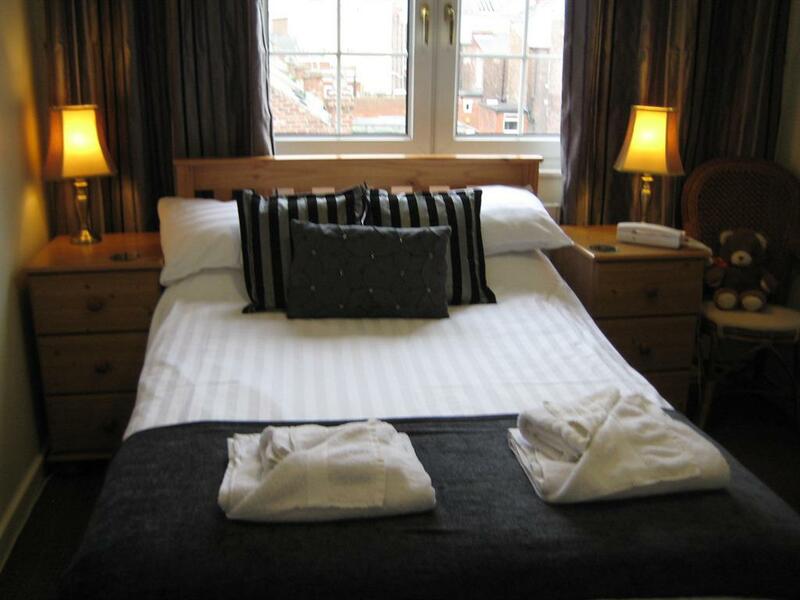 We offer our guests well equipped rooms of 4 star silver standards. 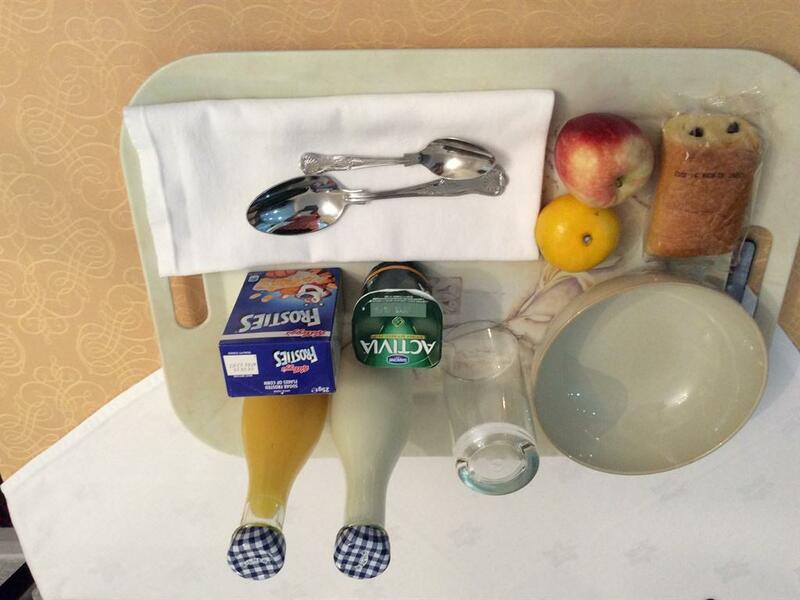 Including a welcome folder, well stocked hospitality tray including a cafetierre, hairdryer, safe (free), flat screen TV/DVD. 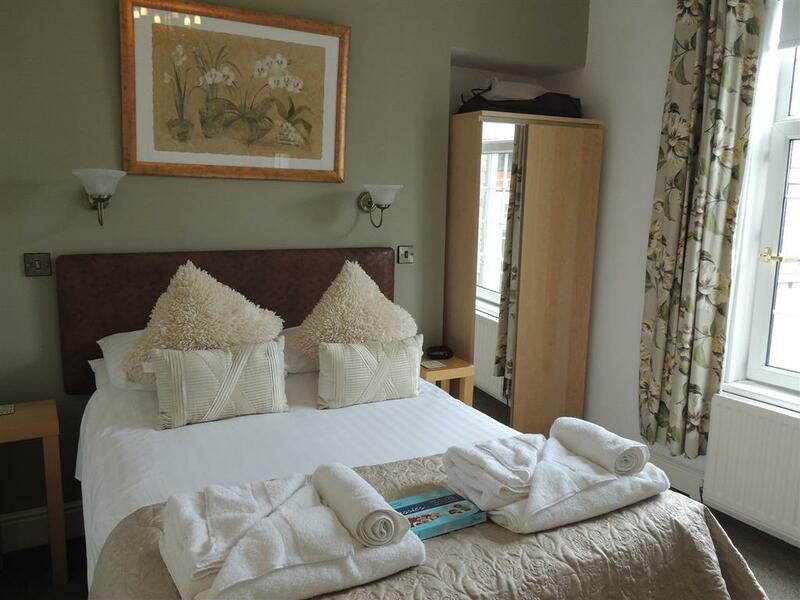 Duck Island shower products,handwash/ lotion Egyptian Cotton Linnen and 650gsm bathsheets, bath towels and hand towels Our open plan air conditioned kitchen/ dining room is of the highest standard with nothing hidden. 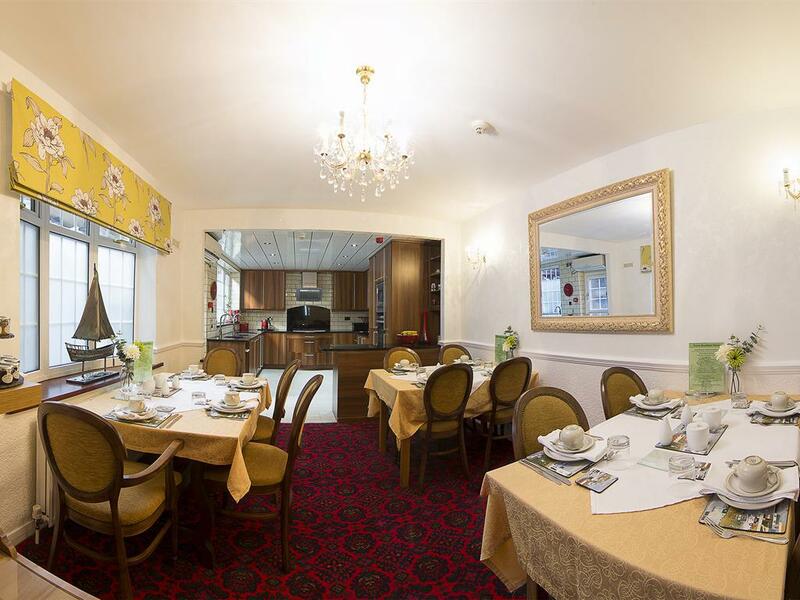 Large breakfast selection cooked to order We offer an extensive DVD library at no extra cost and broadband internet access (at no charge). Forest Guest House is situated within easy walking distance of Parks, Beach, Town Centre and Metro system. 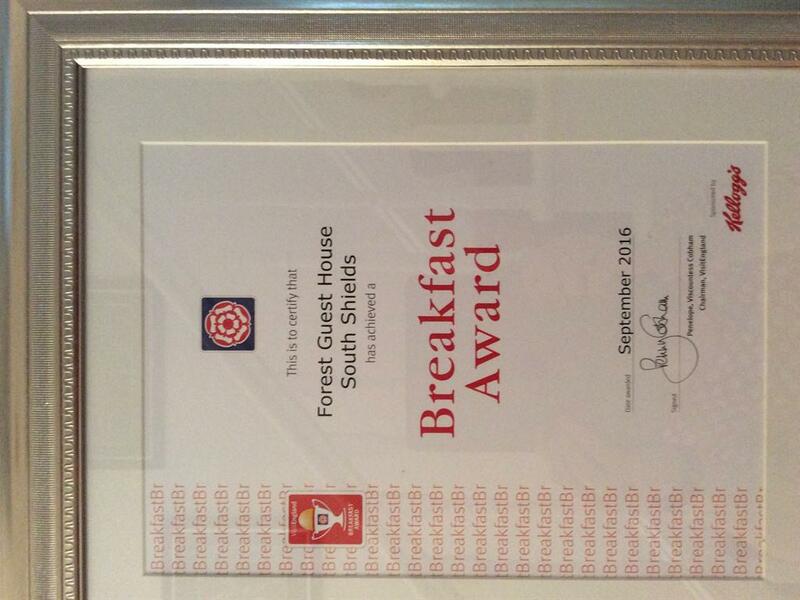 Direct link from Airport to South Shields. 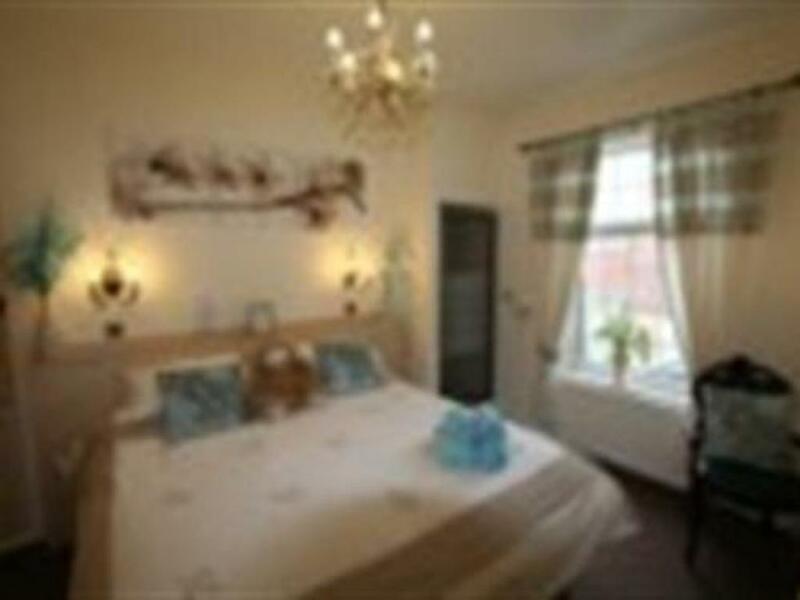 Approx 8mins walk from south shields Metro to Guest House on Ocean Road or approx £2 via Taxi situated at rear of metro. From both A19 & A1M follow the A194 all the way through to south Shields Town Hall, at the traffic lights turn left and follow the road around to your right keeping the town hall on your right, at the next roundabout turn left, the Voyager public house on your right, pass next roundabout, at next roundabout turn right onto Ocean Road, Forest Guest House is the last block on your left opposite the marine public house.